My book starts out by introducing another approach to analyzing structural harmonization with various chordal transformations. 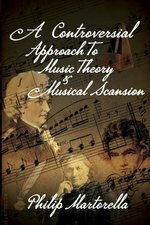 It is controversial in that, in the first portion of the book, it challenges the reader to try to figure out why I have created and modified such analyses by circumnavigating the circle of fifths; thereby achieving the resultant relationships to the original tonic chord: whether they are close or distant. The second portion of the book also challenges the reader to think about the process of scanning rhythmic figures that are used in everyday language to musical values. During this process, one may find, after studying the rhythmic scansion carefully, that there is a certain congruity of emphasis or deemphasis of syllables along with the musical note values. Or, perhaps one may perceive the applied scansion to be temporally and spatially modified during the duration of the musical values. 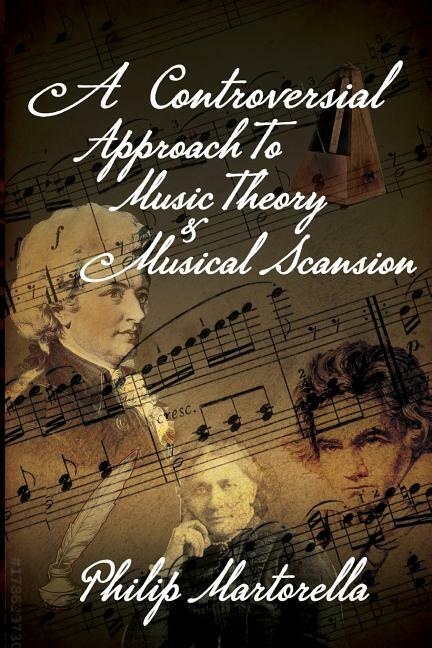 In either case, there are some modifications involved; and, I have explored these realms very carefully to create what I believe to be a very fascinating approach to music theory and musical scansion.